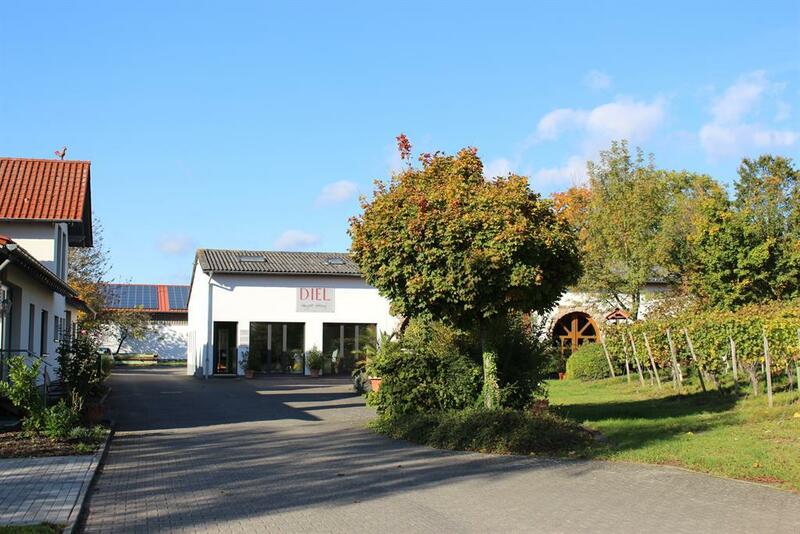 You wish to travel and park your mobile home on one of Rhinehessen´s beautiful camping sites. Then this page is just right for you. 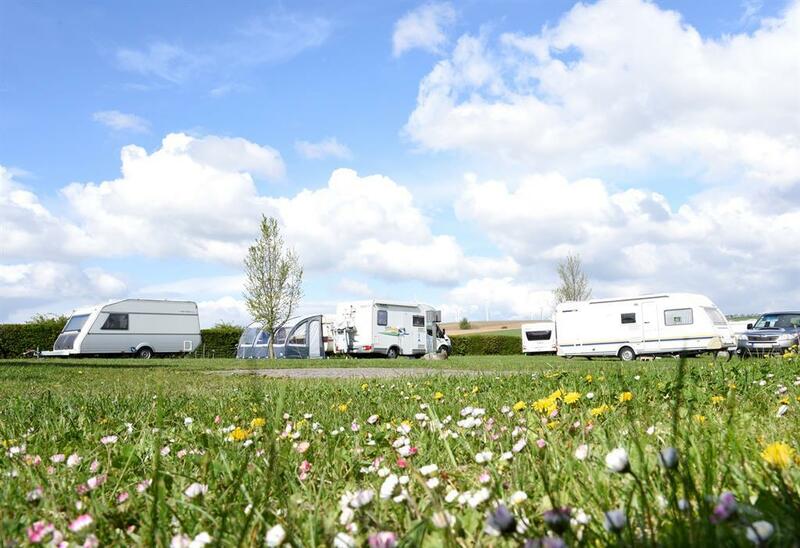 The register for parking spaces for caravans and camping sites in Alzeyer Land and Rheinhessische Schweiz offers a good choice of available sites in the holiday region. 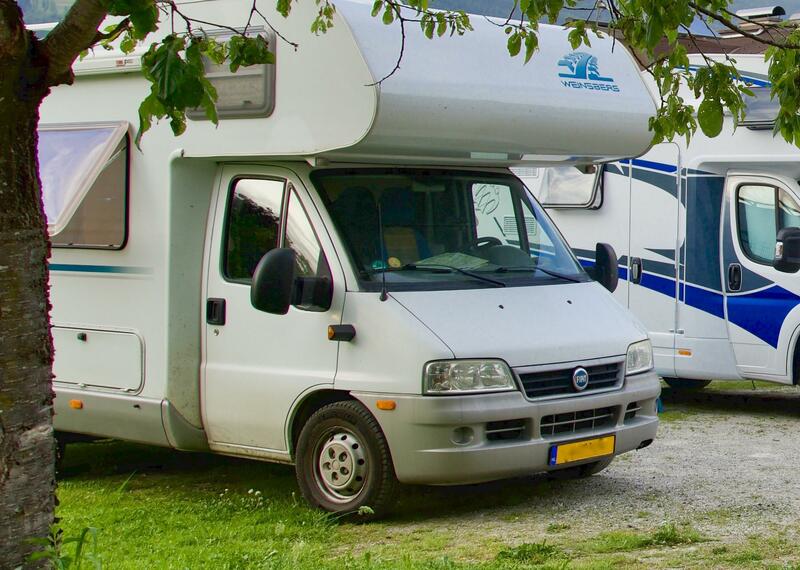 There are special parking spaces marked "P1 Zentrum" reserved for caravans/mobile homes to allow visitors to park and then stroll through the centre of Alzey. 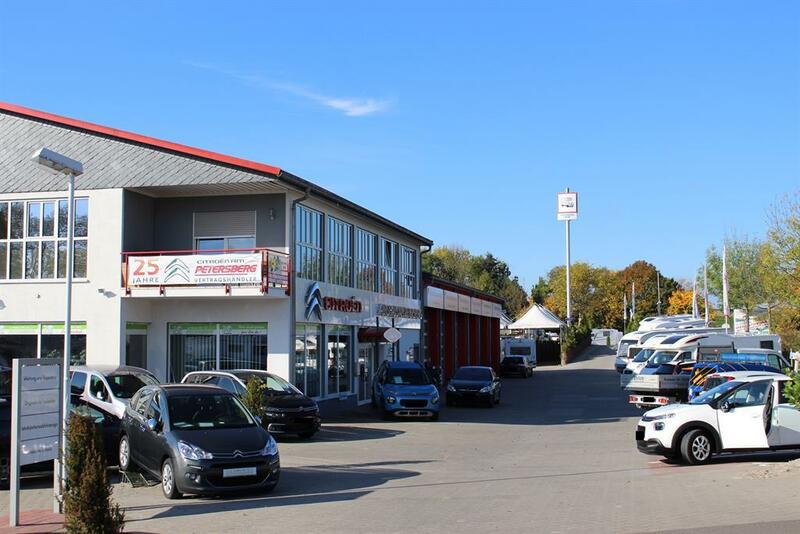 The town of Alzey offers a number of parking spaces in the Justus-von-Liebig-Straße and the possibility to dispose of waste at the sewage treatment plant here. 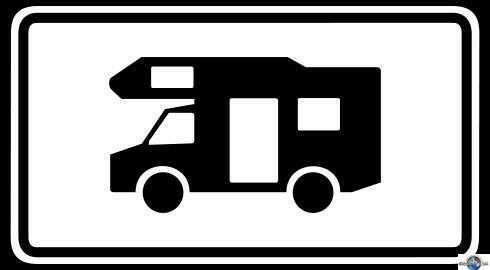 On the following pages you will have the option to search for parking spaces for mobile homes, caravans and campsite.